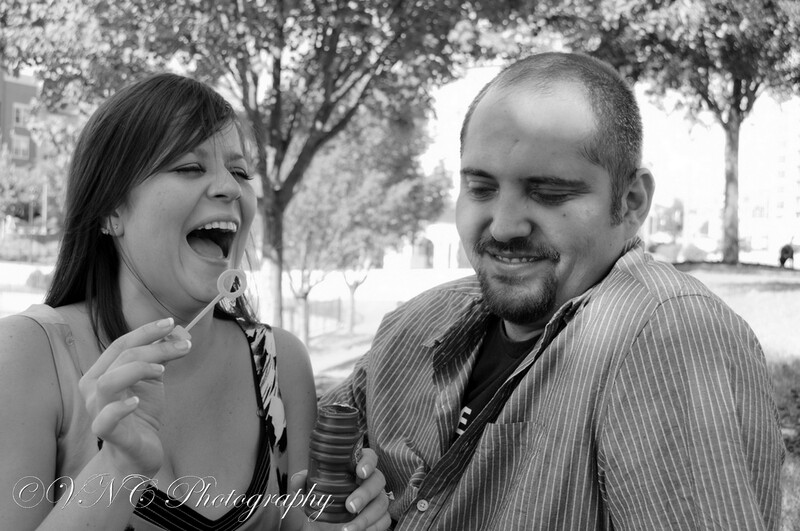 This is definitely one of our favorite photo sessions from 2011! 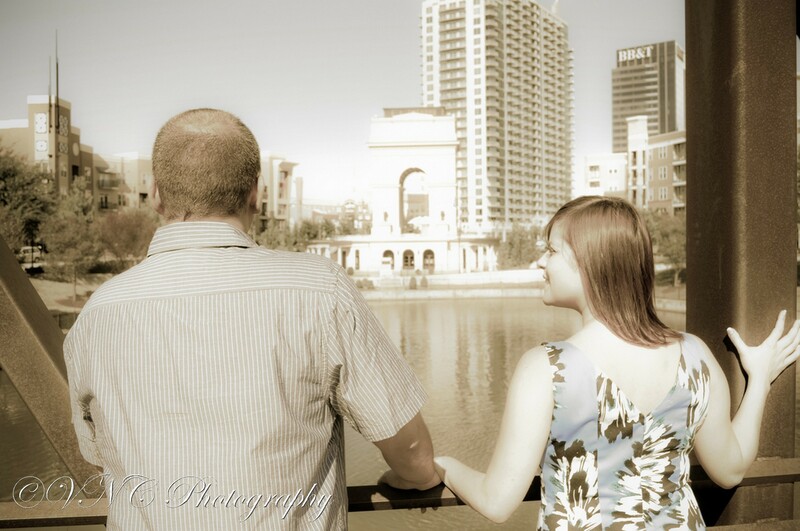 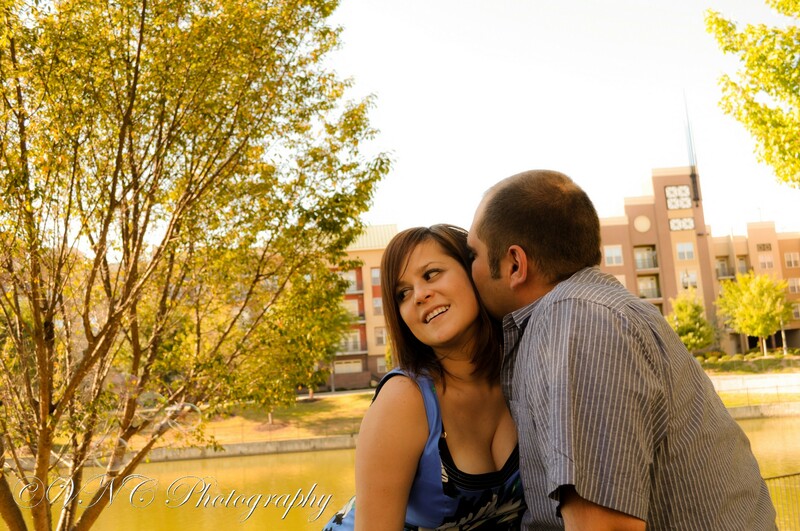 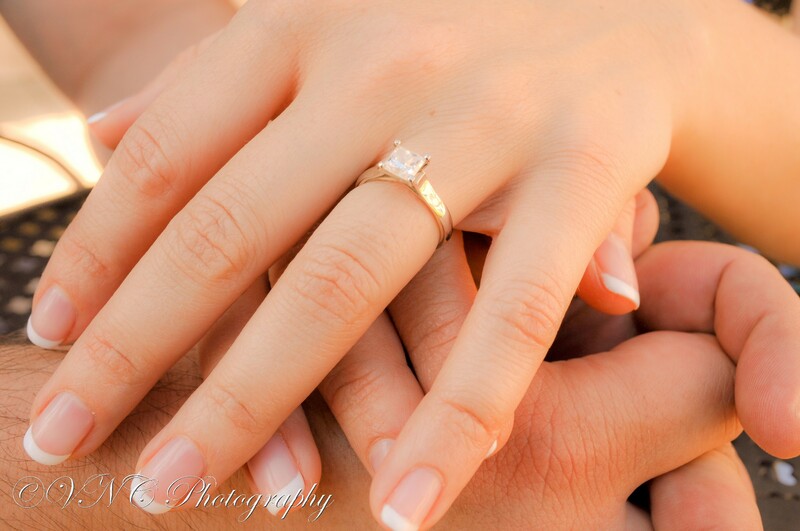 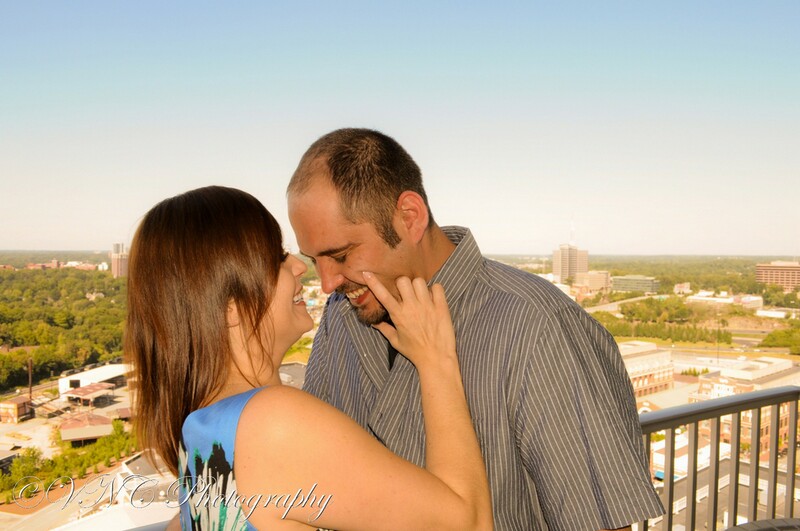 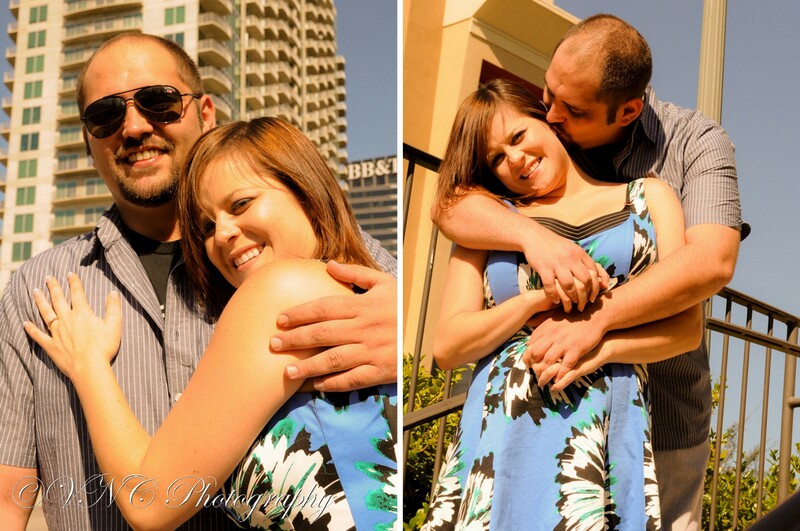 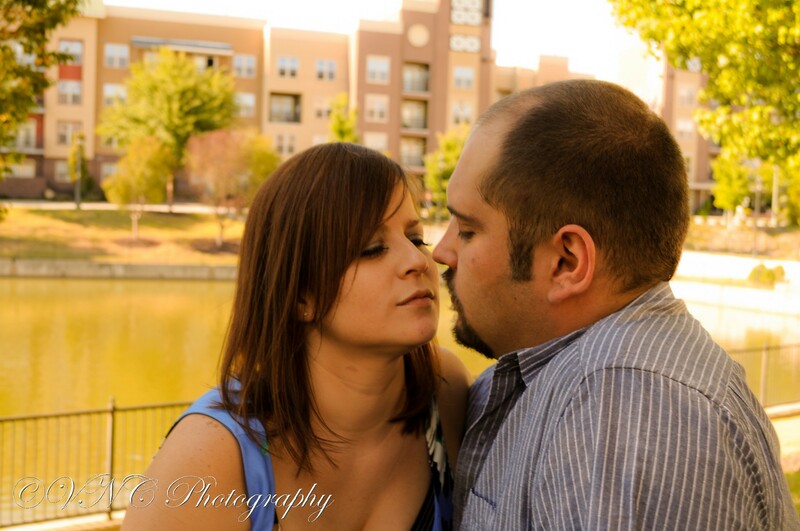 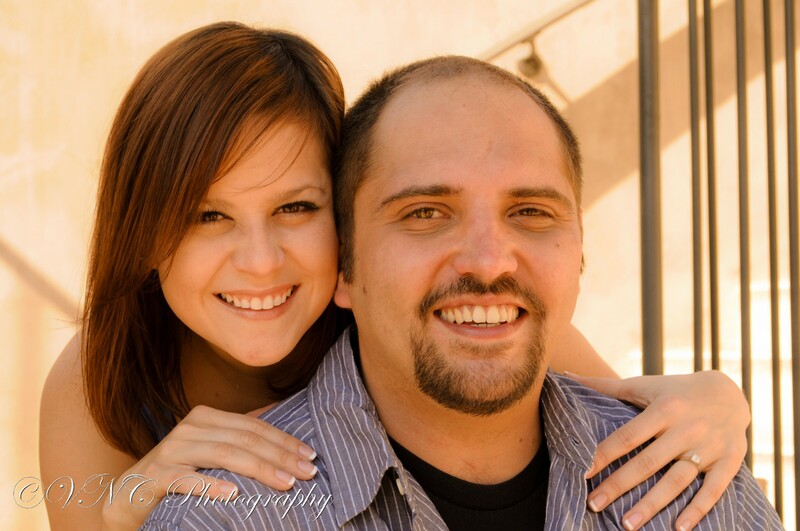 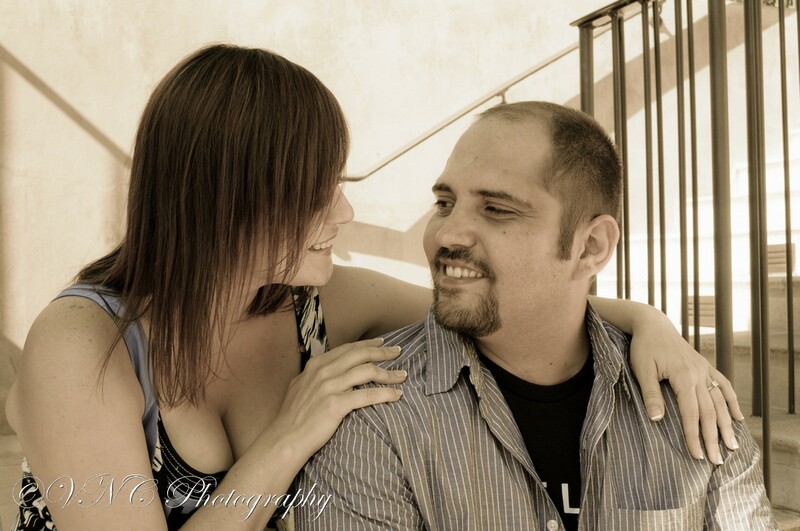 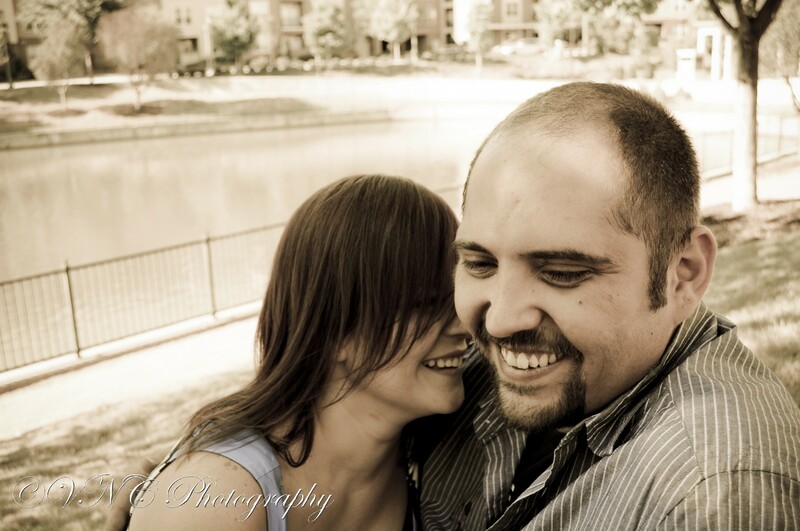 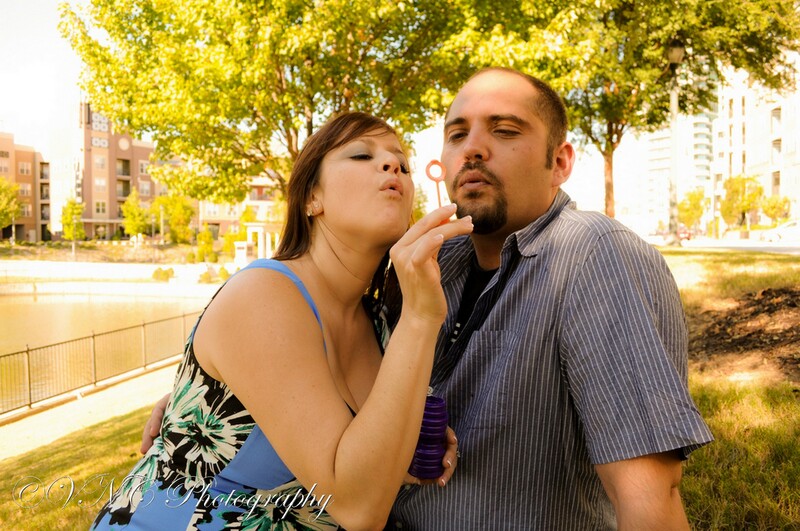 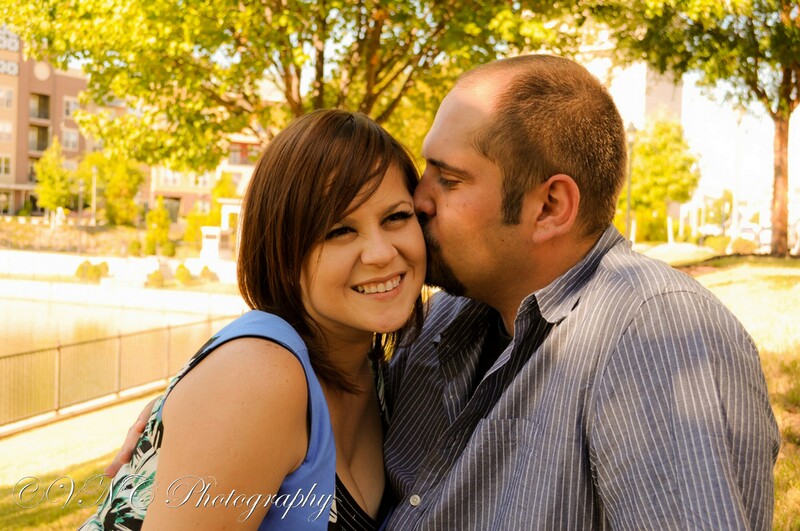 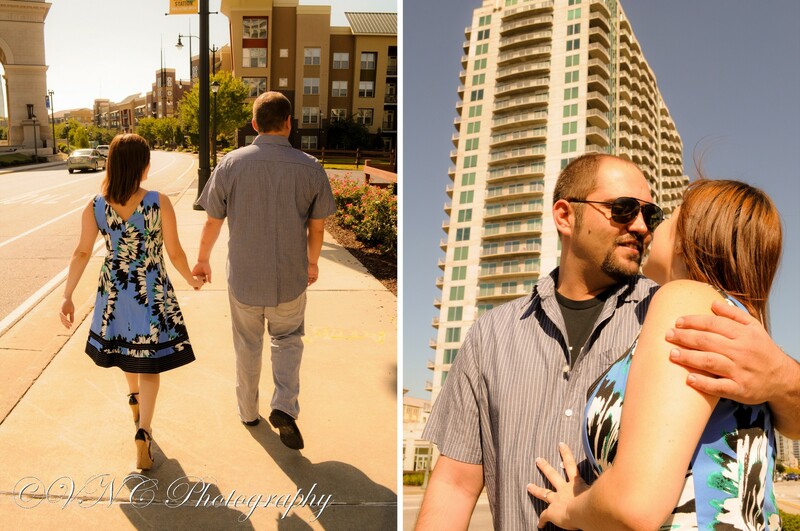 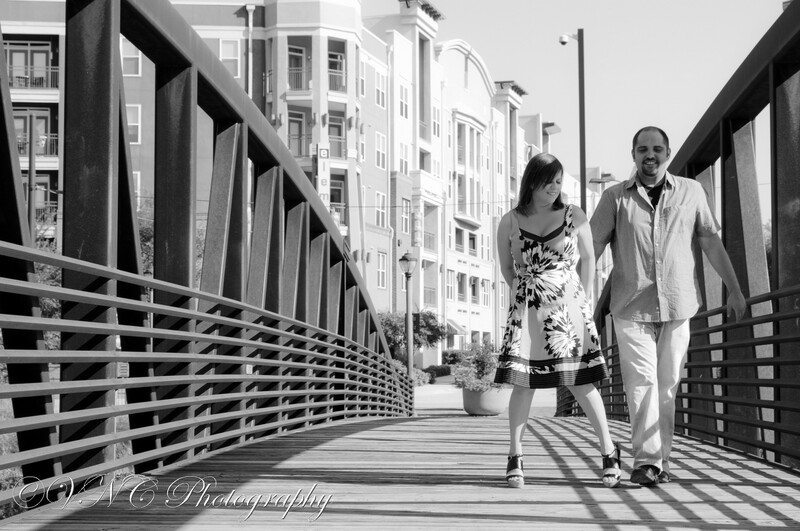 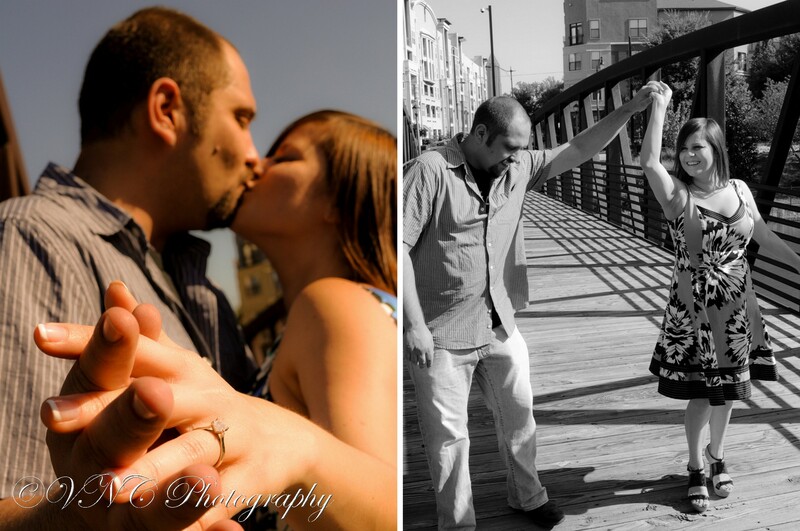 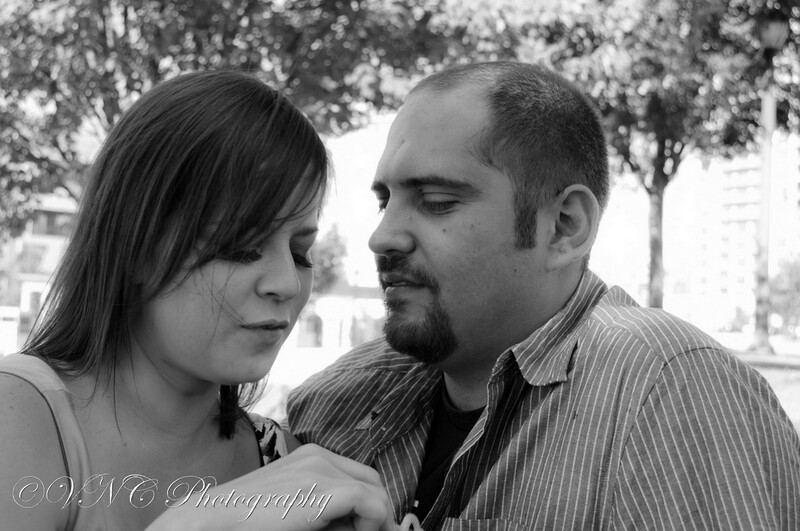 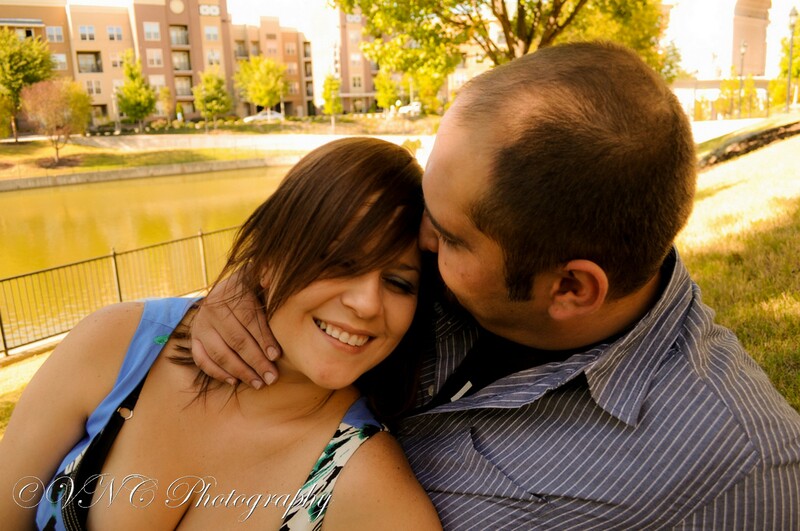 We had the opportunity to capture the amor of two of our close friends, Paula & Daniel. 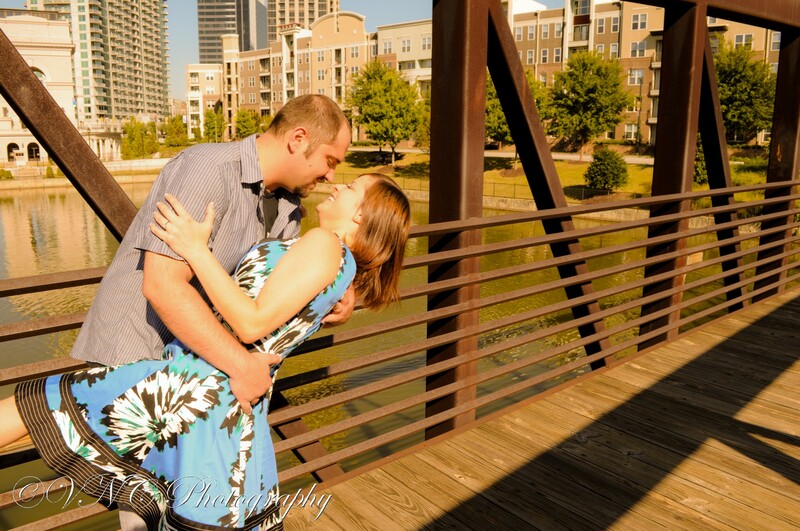 Although the two have known each other since high school, it took a while for love to blossom; but once it did, there was no going back!